"A wonderfully comprehensive, accessible and realistic entree into the dynamic world of fashion." "Breezy and fun to browse, this is best shared with younger teens just beginning to consider potential careers." 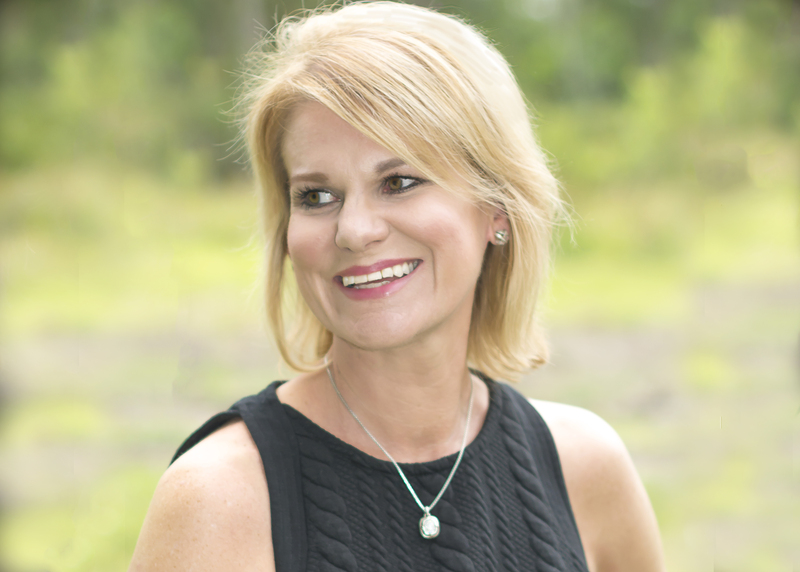 "Short chapters and conversational writing make this an accessible, realistic, and practical introduction to an extremely competitive industry." 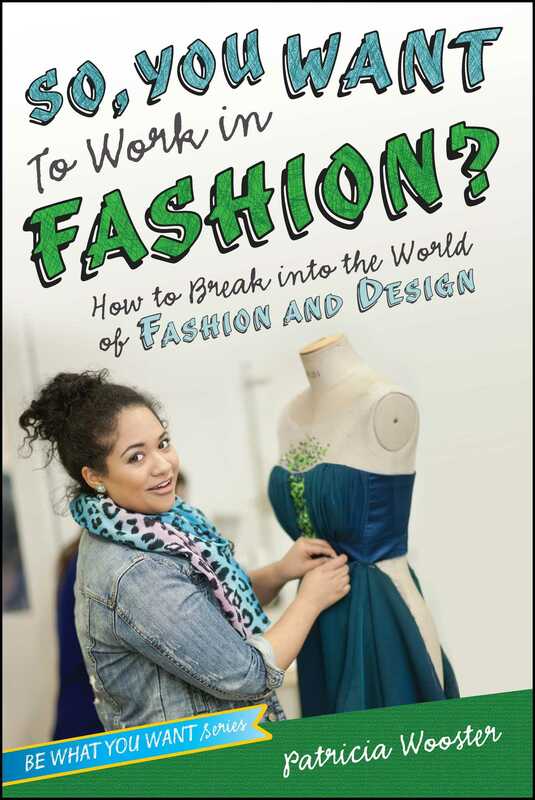 Book Cover Image (jpg): So, You Want to Work in Fashion?